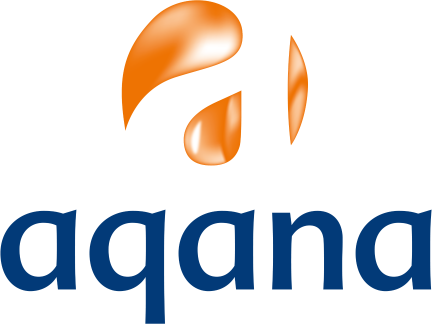 AQANA developed the biomass carrier based anaerobic technology called DACS, to treat high organic polluted wastewaters. Besides AQANA’s pulp & paper and food industry references, AQANA also applied the DACS technology in the chemical industry and distilleries where the application of the conventional anaerobic technologies is less reliable. To provide the most suitable solution for the client, AQANA developed, besides the DACS, also the DACS RETROFIT and the DACS DANA reactor. Feel free to contact us for further information.